Dr. Richard A. Reed has been a member of the Hill Medical Corporation since 2000. 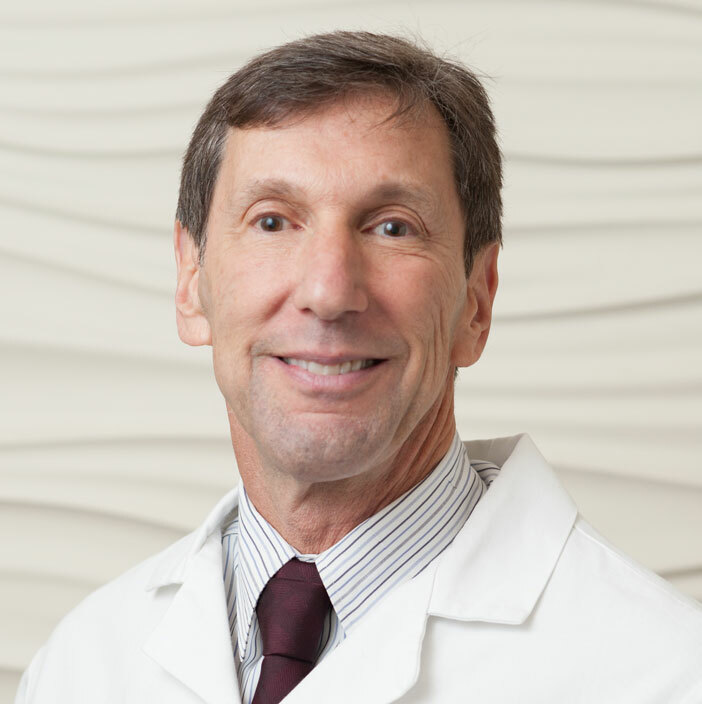 He specializes in Vascular and Interventional Radiography and due to his expertise in this area was instrumental in developing the Uterine Fibroid Embolization Program at Huntington Hospital. His passion for helping women get relief from the often debilitating symptoms of fibroids without surgical intervention is highly admirable and the program has been very successful. Dr. Reed is also an expert in CT and Ultrasound diagnosis. He has contributed to the success of these departments at Huntington-Hill Imaging Center, Inc. and Hill Imaging Center, Inc. by being a reliable and accurate diagnostician. Dr. Reed graduated Phi Beta Kappa and was a member of the Genetics Honor Program from the University of California, Berkeley with a B.A. in Genetics. He earned his MD degree from Cornell University in New York where he received several honors and awards. He completed his internship and residency in Internal Medicine at Harbor-UCLA Medical Center. Dr. Reed then completed his radiology residency at Los Angeles County/USC Medical Center in Diagnostic Radiology. Following his residency he went on to complete his fellowship in Interventional Radiology at Los Angeles County/USC Medical Center. Dr. Reed is Board Certified in Internal Medicine and Radiology with a Certificate of Added Qualification in Vascular and Interventional Radiology. Although Dr. Reed’s main specialty is in Vascular and Interventional Radiology, he also is known for his expertise in Body Imaging. He has authored numerous peer reviewed papers, scientific journal articles, and book chapters related to Vascular and Interventional Radiography. He has received honors and awards for his work.